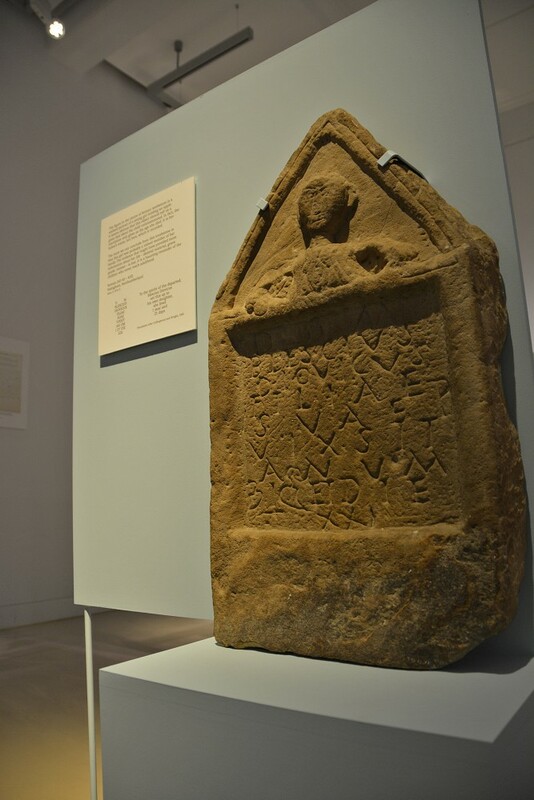 The figure in the centre of the Roman tombstone below is a stylised portrait of a young girl holding an apple. It seems obvious that this object should tell us a great deal about the child commemorated. In fact, the inscription only gives us the age she died. It is her father’s name, not hers, which is recorded. The most we can conclude from this tombstone is that this girl was probably a valued member of her family. The evidence that might have provided more information about her life – skeletal material, grave goods, context – is lost. It is a haunting reminder of the children who never reach adulthood.